In today’s world, connectivity is key. Businesses could not survive without it, regardless of whether they are in the office or out and about. That’s why the work of one of our clients – Get Me Connected – is so important. 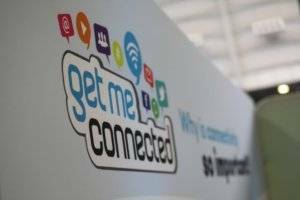 Get Me Connected is an award-winning specialist event Wi-Fi company, capable of consistently delivering a fast, reliable and secure connectivity demanded by today’s event organisers. 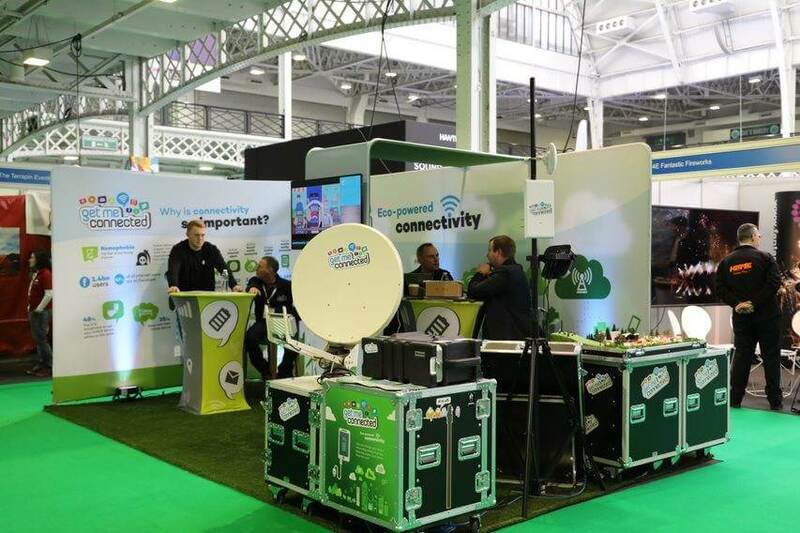 Whether it’s an outdoor event, conference, sporting event, festival or marketing roadshow, they ensure businesses have the best internet connection possible, no matter how challenging the location. Get Me Connected pride themselves on being able to provide super-fast connections anywhere it’s humanly possible to go. Whatever the size, venue and location of your event, they will get you connected. To do that, they deploy the most cutting-edge technology available, whether that’s using satellite links, mobile networks or existing venue connections. Their reliable, always-on internet access is capable of delivering speeds of 30 megabits per second download and 10 megabits per second upload and a rock-solid internet signal that does not drop out. Over the past few years, we have helped them to maximise their brand by producing a wide range of promotional items which help them to stand out head and shoulders above other providers in their competitive marketplace. Recently they had a stand at The Event Production Show, the leading event for the UK’s live event sector, at Olympia in London. We were delighted to provide eye-catching graphics, banners, double sided stands, fabric tables and chairs and backdrops, signs and stickers to showcase their brand to a new audience. Creative thinking – spectacular results! For more information on Get Me Connected and how they can get your next event connected? Visit https://eventwifi.com or get in touch with our team and find out how we can help you to promote your business at an event with eye-catching results.